I travelled north to Preston to join Bako NW at their family and customer fun day. It was a successful day and everyone who attended had a great day. My thanks to Mark Tomlinson and all the hard working Bako Team for making everyone feel at home. 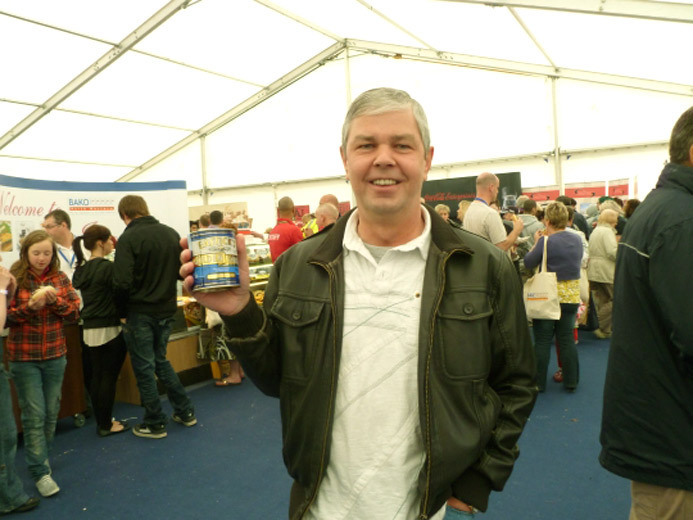 Peter Dalton with a tin of Eastick’s Golden Syrup. You are currently browsing the Ragus blog archives for June, 2011.